Malamanya gives there own twist on the traditional melodies of Cuban son, salsa, samba. Here they perform their song Dimelo. Cuban music sextet Malamanya combines the traditional rhythms and melodies of salsa, samba and Cuban son music styles with their own Minnesotan flare. 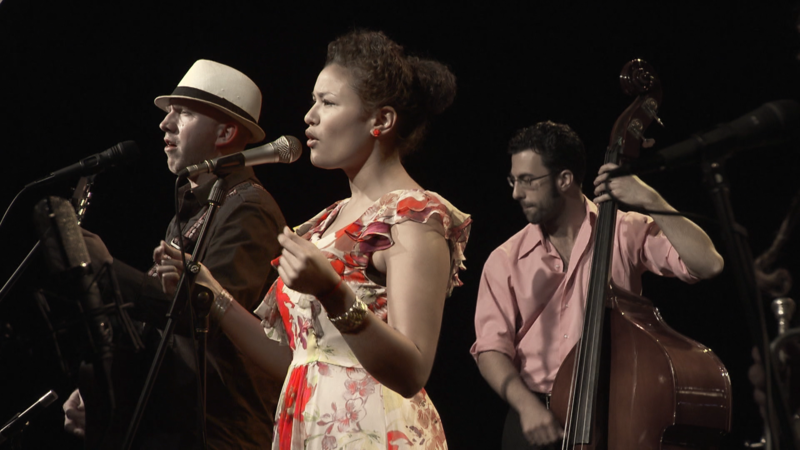 Here they are performing their original song Dimelo in tpt’s Studio A.
Malamanya gives there own twist on the traditional melodies of Cuban son, salsa, samba. Malamanya combines the traditional rhythms & melodies of salsa, samba and Cuban son music.